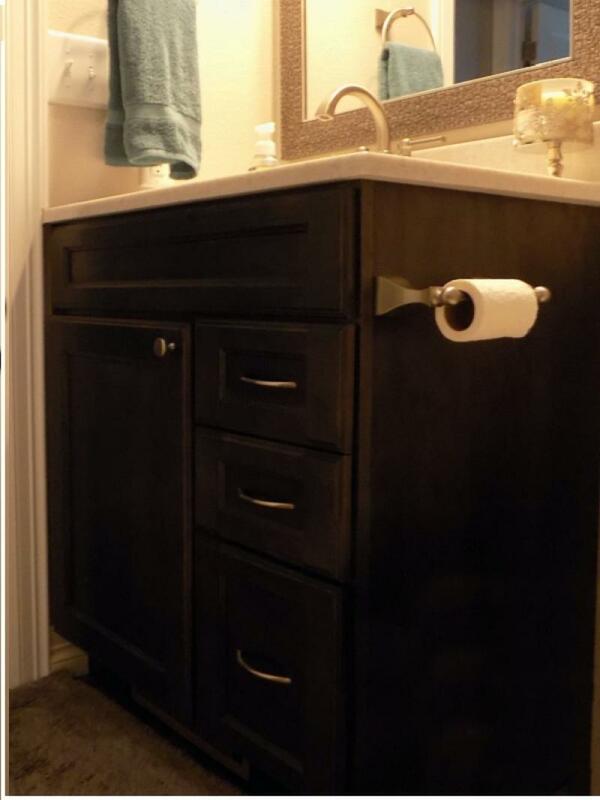 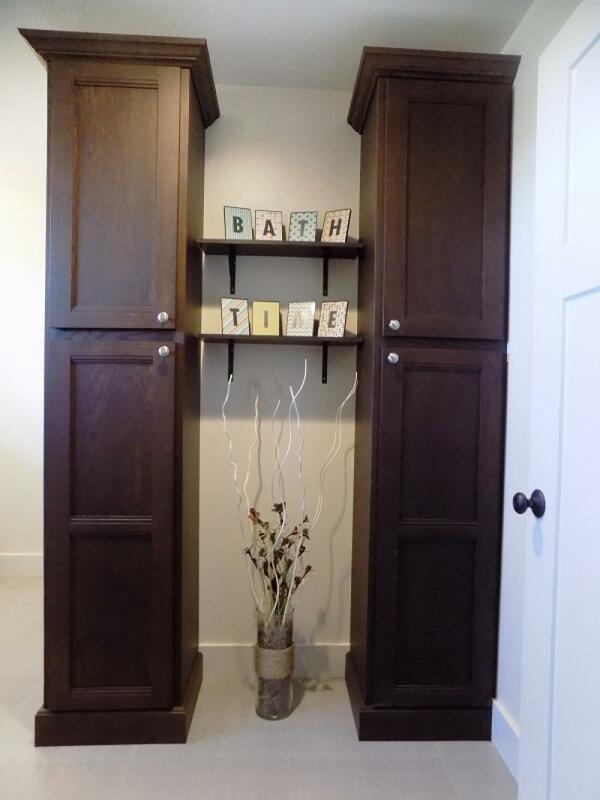 BathShowplace Wood Products maple cabinets in Breckenridge door style with Midnight character stain finish. 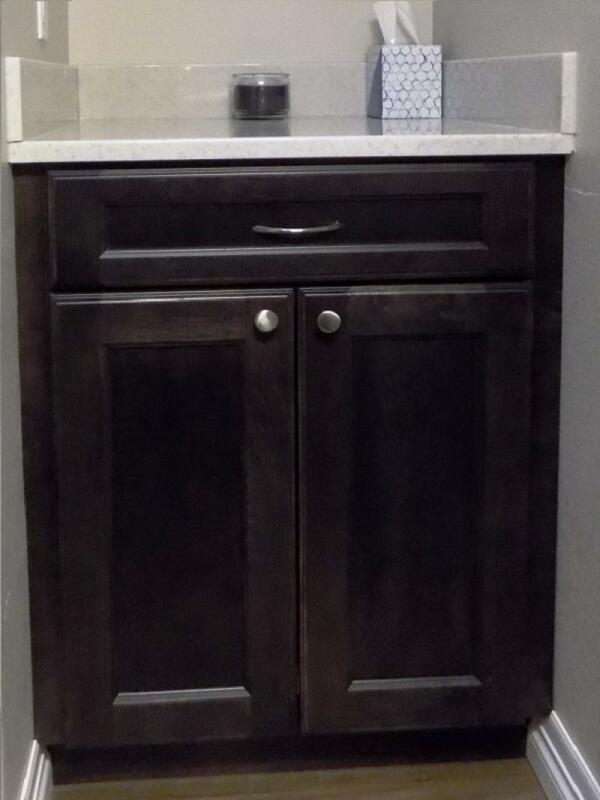 The Onyx Collection Blizzard gloss smooth flat edge countertop with Olympic bowl. 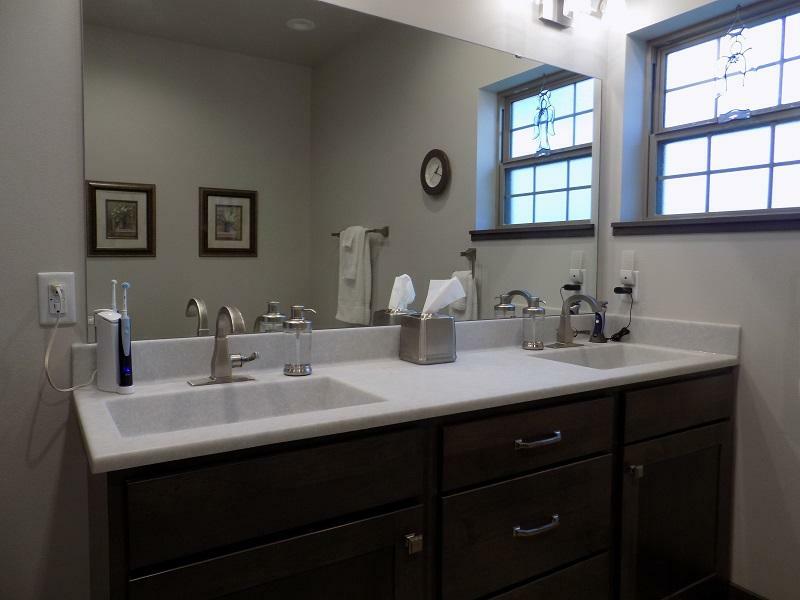 BathThe Onyx Collection Cloud gloss smooth flat edge countertop and Olympic bowl style. 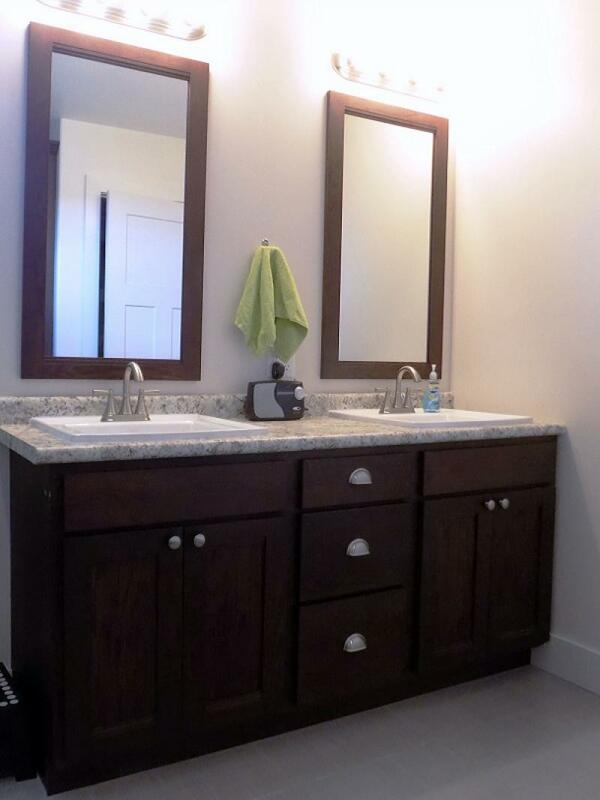 Showplace Wood Products cherry cabinets in Pendleton door style with Tawny finish. 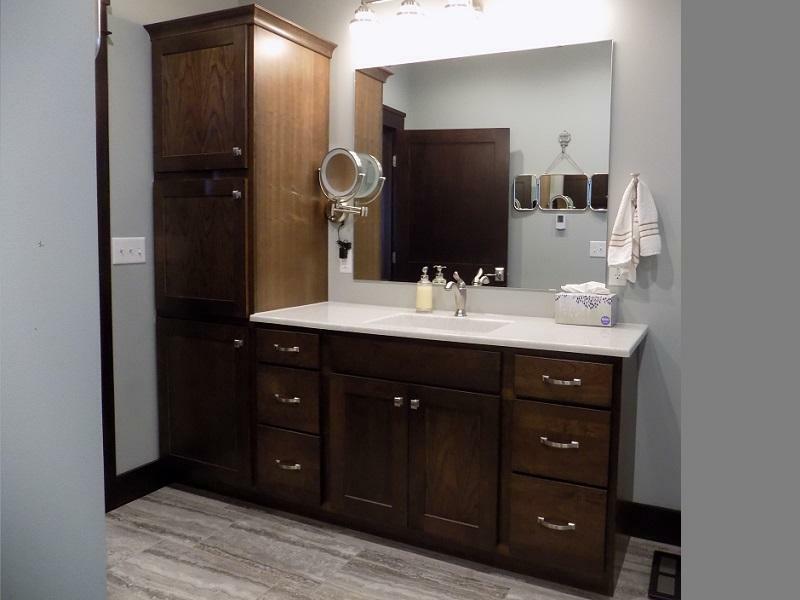 BathShowplace Wood Products maple cabinets in Pendleton door style with Dusk stain. 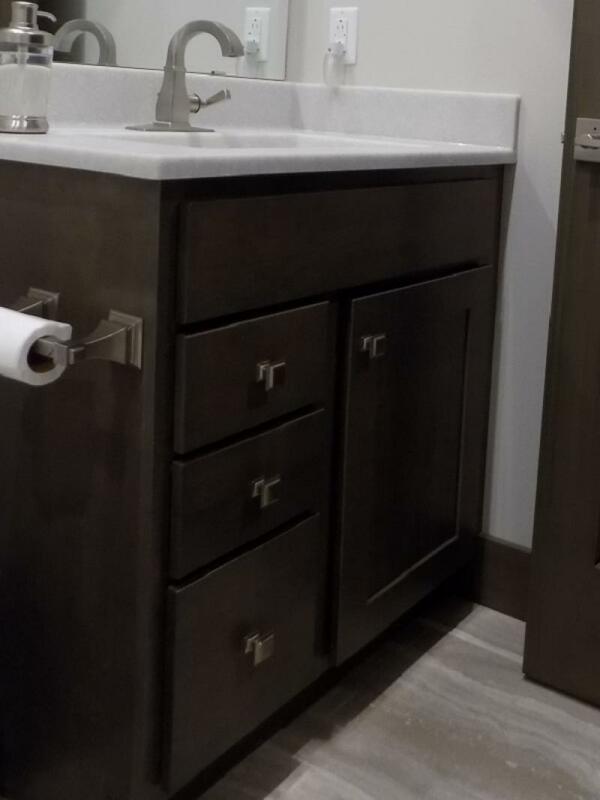 The Onyx Collection Cloud matte flat edge countertop and Olympic bowl style. 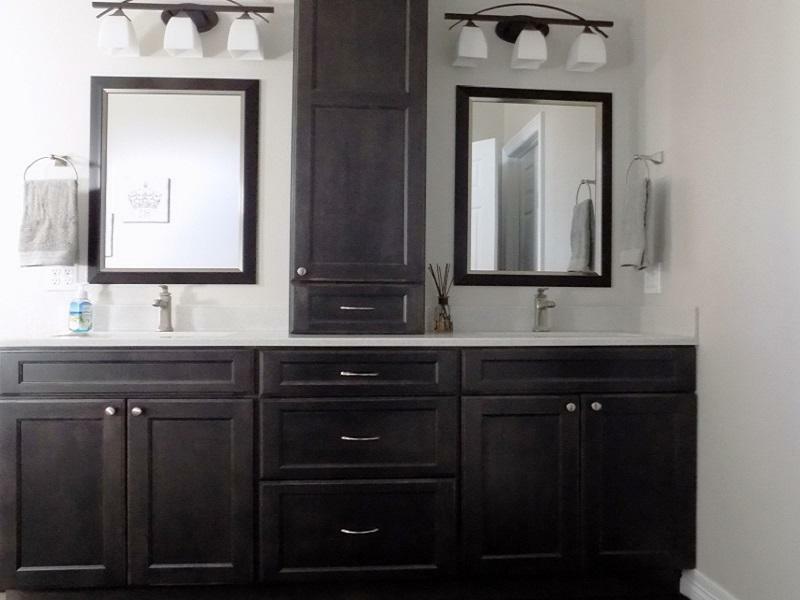 BathShowplace Wood Products maple cabinets in Breckenridge door style with Midnight character stain finish. 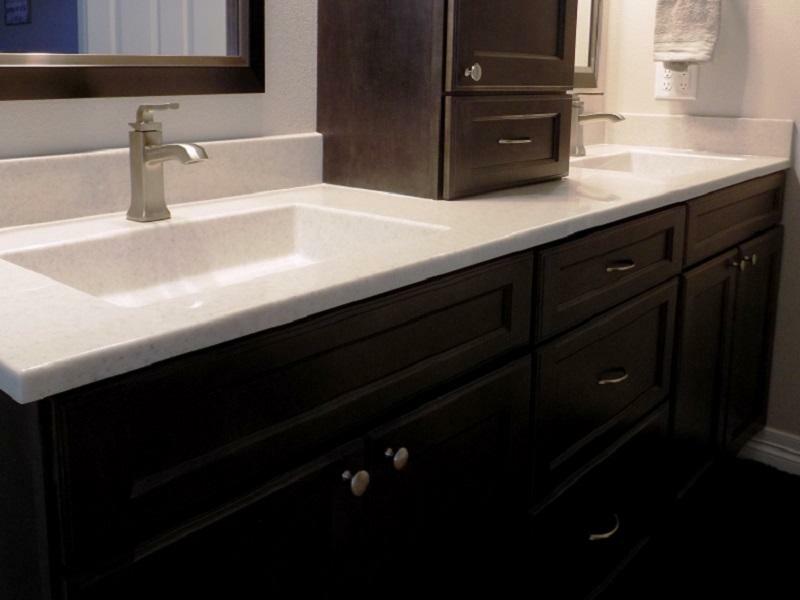 The Onyx Collection Blizzard gloss smooth flat edge countertop. 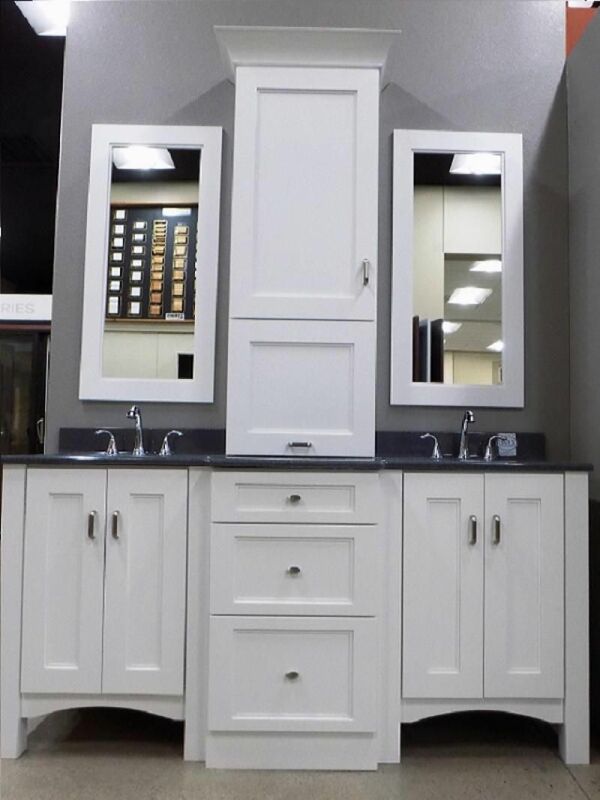 BathShowplace Wood Products PG mirror frame and oak cabinets in Santa Fe door style with Coffee stain in matte finish. 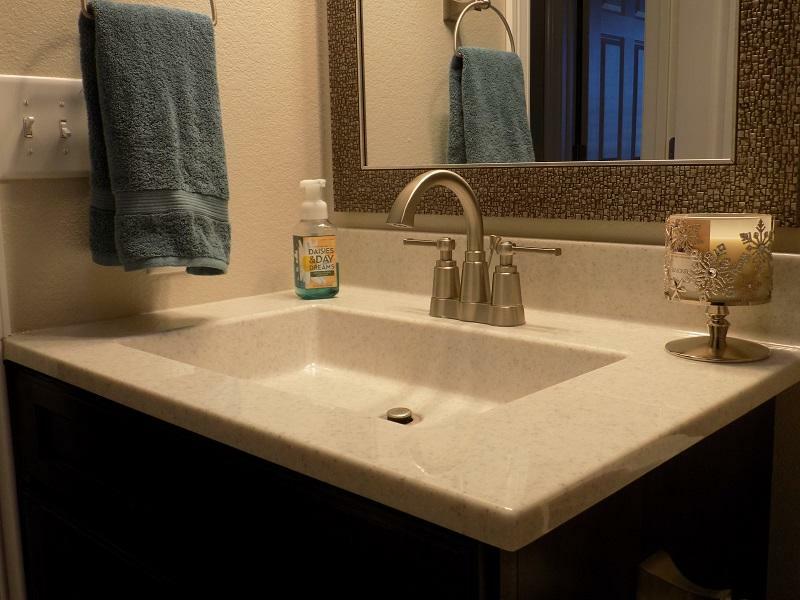 Countertop is Viatera Quartz. 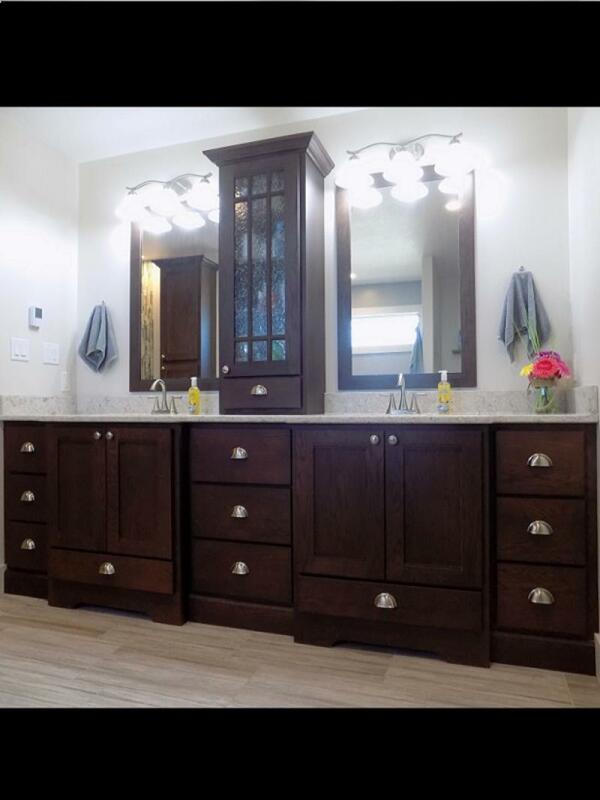 BathShowplace Wood Products PG mirror frame and oak cabinets in Santa Fe door style with Coffee in stain with matte finish. 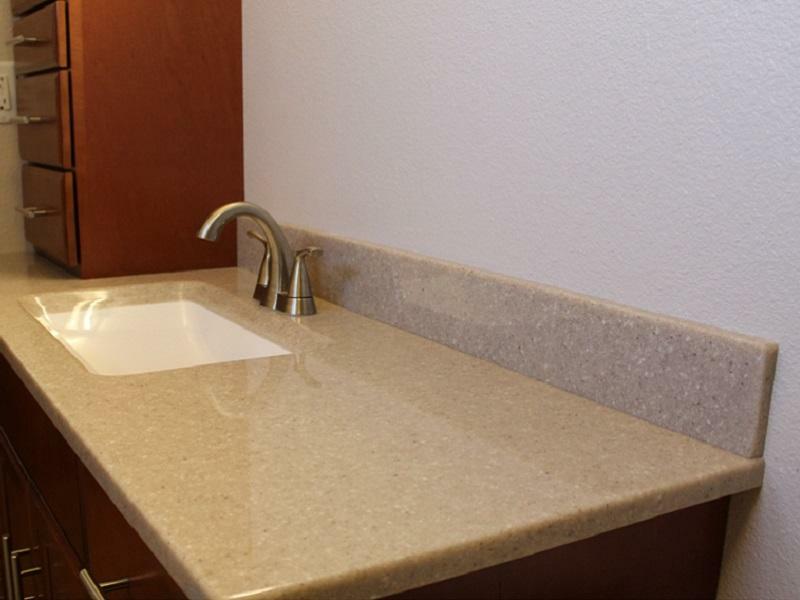 Countertop is Viatera Quartz. 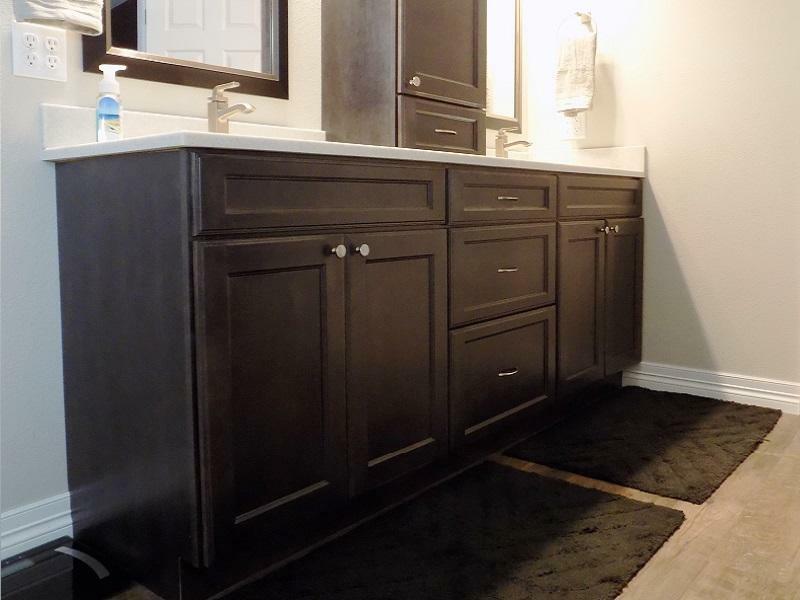 BathThe Onyx Collection Blizzard gloss smooth flat edge countertop with Olympic bowl.